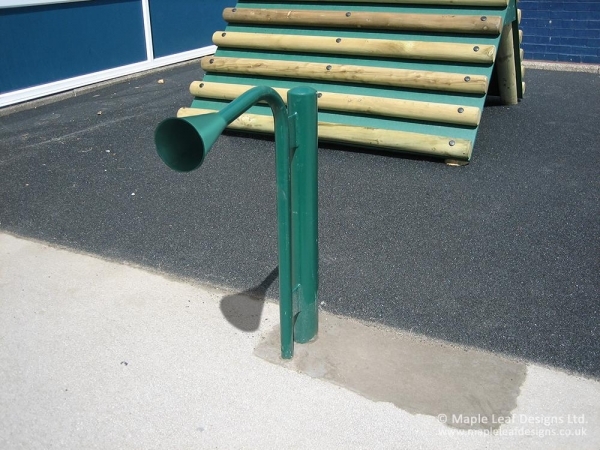 Talk Tubes are sold in pairs and have connecting ducting allow children to talk to each other from one to the other. These brilliant interactive play items make for great fun in any playground. They can be both free-standing and wall-mounted, and we recommend that they be placed 6m+ apart from each other. Various colours are available.